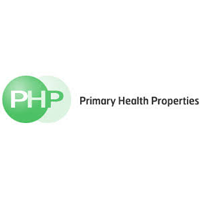 Primary Health Properties PLC (LON:PHP), a leading investor in modern primary health facilities, announced its audited annual results for the year ended 31 December 2018. 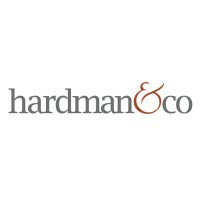 “We have selectively and successfully invested the proceeds from the over-subscribed equity raise in April 2018 and further strengthened the balance sheet. PHP’s high-quality portfolio and capital base has helped to deliver another year of strong performance and our 22nd year of unabated dividend growth. Continuing improvements to the rental growth outlook and further reductions in the cost of finance will help to maintain our strategy of paying a progressive dividend to our shareholders which is fully covered by earnings. 1 Definitions for net rental income, loan to value (“LTV”) and net asset value (“NAV”) are set out in the Glossary of Terms. 2 See note 8, earnings per share, to the financial statements. 3 See note 25, net asset value per share, to the financial statements. 5 The Company uses a number of alternative performance measures in this annual results statement. See note 32. 6 See note 9, dividends, to the financial statements. 7 After deducting the remaining cost to complete contracted acquisitions, properties under development and asset management projects. 1 MSCI UK Monthly Property Index.